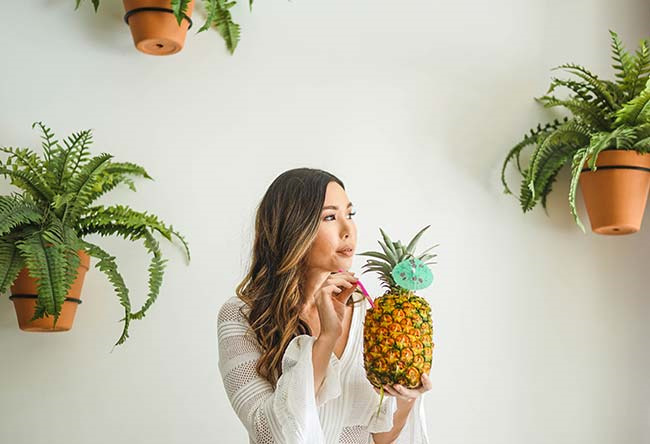 Get a true taste of Hawaii at our own Hawaiian Aroma Caffé, specializing in Hawaiian-grown Kona coffee with an Italian flair, where you can order paninis, pastries, acai bowls, and Italian sodas. Or, order up local craft brews at Maui Brewing Co., the island's largest bar, boasting live music and two happy hours daily. Savor locally-sourced food made from scratch, including specialty pizzas, pork belly bao, calamari, house-cut fries, and fresh fish tacos, or pick from our select wine list, featuring hand-selected wines and wines on tap. A favorite of locals and guests, Maui Brewing Co. serves up authentic island flavors in a laid-back island setting. Located in the hotel lobby adjacent to the escalators, Hawaiian Aroma Caffé offers locally-grown Kona coffee and an assortment of sandwiches, pastries, and sodas. 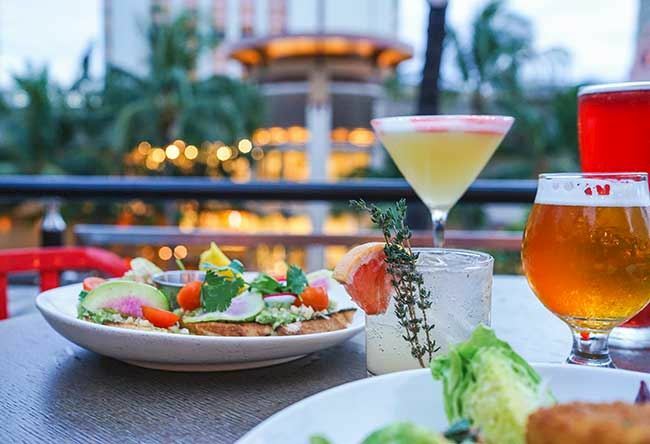 Order craft beer brewed locally on Maui, enjoy live music, savor artisan crust pizzas made in a wood burning oven, or order a plate of calamari or huli sauce chicken wings.